These days, everyone is making an attempt to look youthful and is searching for products to help them in their pursuit. The pursuit for eternal youthfulness has spawned a multibillion-dollar industry of anti-aging products, and in an industry this big, it would be impossible to keep out the scam artists who are also looking to make a mark. The situation is no different in the weight loss industry, which is also similar in size and has many scam artists who rip huge sums of money from gullible clients. Most people are unaware that the anti-aging business is full of scams, and if you are one of those seeking a youthful look, the tips in this article will prevent you from falling prey. To succeed in your endeavor, you must stick to the tried and tested methods. It is also important that you understand that you can never reverse the aging process; using anti-aging products will only give you a better look and have a sense of control over your appearance. 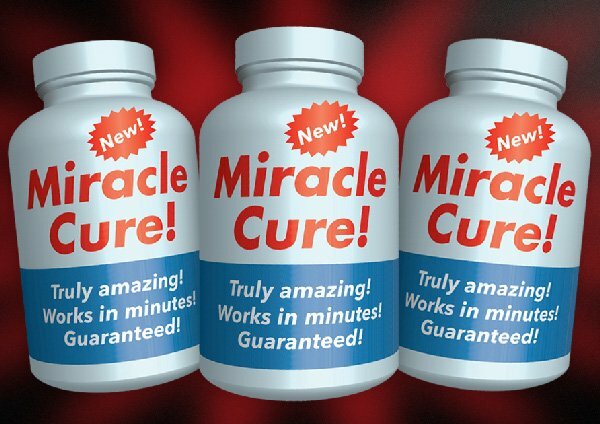 Also, there are no ‘miracle’ products to help you look younger. 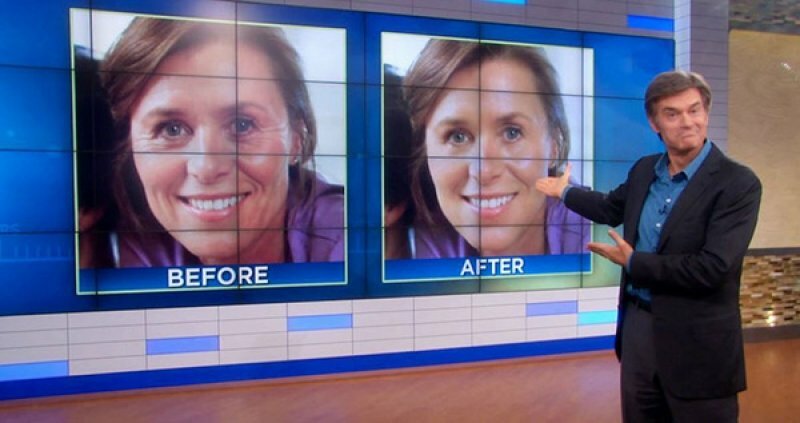 Anti-aging scam artists usually make claims directly to the media without having any supportive evidence to prove the authenticity of their products. They claim that their discovery is being suppressed by the authorities. Others even go on to say they are being persecuted adding, in the end, that they are confident of being vindicated. None of the claims can be substantiated in any manner; if the FDA has not authenticated the product, it’s a scam! People who fall victims are made to purchase the products from well-designed websites that show well-dressed “doctors” in lab technicians and microscopes; this is to give the impression that they are authentic. Most of the scam artists who sell anti-aging scams just intend to trap their clients; they know full well they are not likely to be tracked by the authorities once they make a sale. Some convince their clients to make a purchase by offering a money back guarantee if the product is unsatisfactory. They do not hesitate to use the pictures of celebrities and even renowned scientists, who they say have authenticated the product. Going even further, they make claims that anti-aging just requires a single hormone from the body to be manipulated. These people are clever enough not to mention any potential side effect; they leave everything that is possibly harmful in the fine print. They even go ahead to claim that the product is an alternative to traditional FDA-approved medicines. 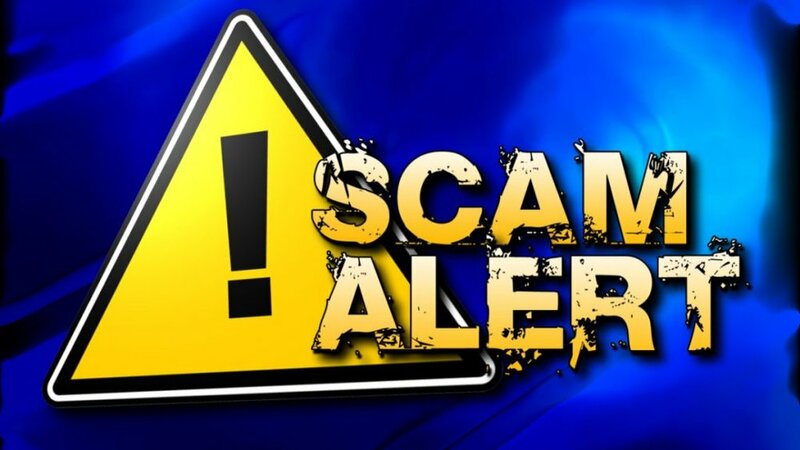 Unfortunately, it has become quite common for people to fall for these scams, which encourages the motley group of scam artists to expand their business by major margins. If you are looking for anti-aging remedies, you must consult your doctors to help you understand the kind of remedies that will help you best. Do not rush to the Internet’ you may fall prey!